I was asked a very important question by an author friend preparing to release her first book. She asked, "What do we need to have in place for KDP Select to start off efficiently?" "This is an extremely BIG question, because what you should be doing is what you should have been doing for the last 12 months or more… growing your social media following and integrating your followers' participation along your journey in publishing. From what I see, your Facebook following is fairly decent for starting out (1,200'ish) but Twitter is definitely lagging (100+). Many first time authors do not realize how import their social media/platform followers are in spreading the word about their book. Here's an example of how important Socia Media is... I offered Twisted Vengeance for free last week for two days (Mon/Tues), the worst 2 days according to some. I gave away 16,000 copies. On day one I hit #250 in the Free store. I didn't tell anyone because I really wanted to see how high I could go with an organic freebie (no help from my twitter/facebook friends). But #250 was only a few hundred and not where I wanted to be. I wanted to hit the top 20. When day two rolled around, I threw gas on the fire and contacted my closest reader friends, Digital Book Today, my Triberr tribes, and World Literary Cafe tweet teams and asked for help promoting my free day. They did. Twisted Vengeance hit #12 in the free store and I am selling lots of books right now as a result. But there is no way I could have done that well without the reach of hundreds of thousands of interconnected twitterites. Now, back to your question. I did not have that kind of Internet presence when I first published Reunion. In fact, I didn't sign up for Twitter until after Reunion was first released. And it was a hell of a hike from that point on. So I say to you… expect a long haul. I know you are in for the duration as far as your career is concerned, but after releasing four books now, I've learned that the release is not as big of a deal as you might think. You will throw it out there on Amazon or wherever, and you will see a bump in sales. But you will not be overwhelmed with sales just because you have declared June 4th as your release date. There will be many other books releasing on that date as well, and other new authors pushing their book equally as hard, along with all of us who have already published. If you get the feeling that you are entering a crowded city, you're right. Picture yourself in New York City shoving through a crowd to get into a packed subway car. The car is ready to leave and no one wants to miss the train. Ten more will get in and 1,000 will not. This is how you have to look at your question. This is how you have to look at book marketing in general. Getting on the train is about hard work and lots of luck. How do you prepare for luck? Answer: You don't. You can squirm a bit and get closer to the car, but there are always bigger and stronger shoulders shoving you aside. How's that for a word picture. 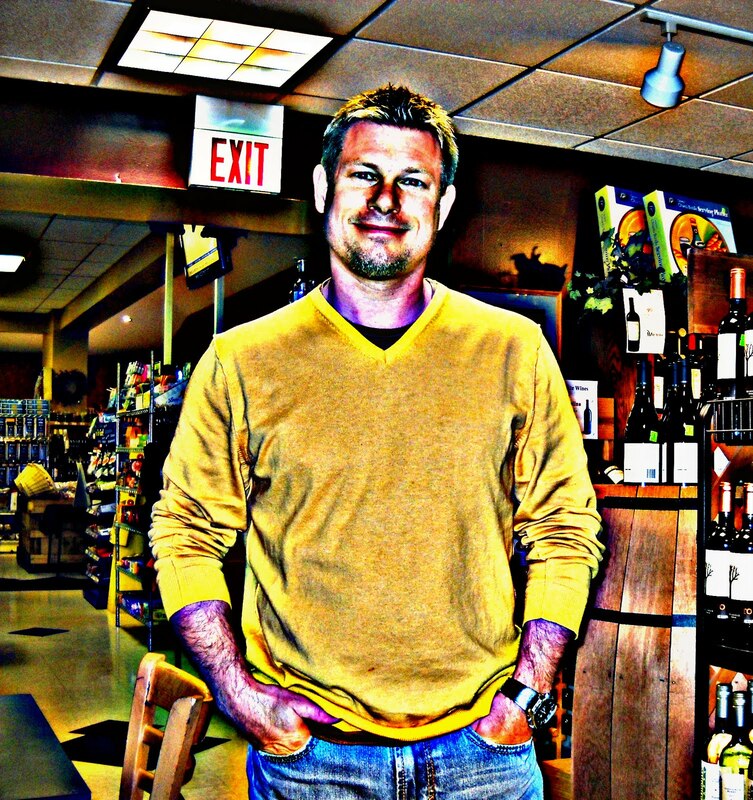 When you officially release your book you will need a cult following, lots of money, an anomolie of a novel, or luck to make an immediate splash. If you do not have those things you will make something that's more like a drip. It's not you… it's just the way it is. IF YOU HAVE MONEY TO SPEND ON MARKETING... I have a few suggestions: These suggestions will take cash, but as in any form of publicity, you will not get the word out unless you pay those who have created a platform or "reach" ahead of you and for your benefit. The sites I list can help your book get noticed. They can put your book in front of readers eyes. But it is publicity, and any form of publicity, as your publicist has told you I'm sure, does not guarantee sales, but name recognition. Sales may come, but they are not guaranteed. Name recognition is an expense paid for those looking to create a brand for themselves over a long period, not a short period. Building a brand is about making each new book you publish easier to recognize. Readers know who you are, they are familiar with your cover style, and they are waiting for what's next. Anyway, by releasing in mid July you will have missed every major holiday in the US from now until then: Mother's Day, Memorial Day, Father's Day, and The Fourth of July. These are all big holidays because mothers and fathers across the US (your biggest market by far) will receive brand new kindles and searching for books to add to their new toys. I am recommending to my most valued clients to start booking paid promotions that surround these holidays ASAP. I have a good friend who managed a region for Border Books for years and he told me that holidays were always the best time to promote your book, put it on sale (in this case a KDP Freebie), and add to your marketing, etc. And he is right. I am recommending running a freebie just before Mother's day and then using paid promotions between Mother's Day and Memorial Day. This is what you will have to do unless you have a far reaching social media reach. KDP Select will help, but you still need "wheels" under your book, and KDP Select is more effective on "well traveled" books. 2 - Run a free day highlight with Kindle Nation Daily on day one of your free days ($29). 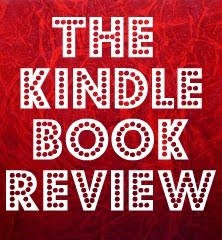 3 - Run a 2-day Daily FREEBIE Alert with The Kindle Book Review ($15) and Digital Book Today. Total cost: $164 for "moving" ads. Moving ads are linked to social media and are effective because they are "shares" and "retweets" which have a level of trust that works like word-of-mouth when others tweet and like your book. But the truth is, you have to come up with cheap, creative marketing ideas, or keep paying over and over to keep that momentum going. IF YOU DO NOT HAVE MONEY TO SPEND...There are free options. Blog tours can be free if you put in the many hours to schedule. Posting a giveaway on Goodreads.com will only cost you a book and postage. Goodreads giveaways are nice to introduce your book to readers, but the "buy" is slow and barely noticeable. You can also join the WLC (worldliterarycafe.com) and join their "tweet teams". This is free and a very helpful tool, but requires reciprocity (tweeting other authors in return). But this will also get you connected with other authors, which is more important than you might realize. Social Media is as free as you can get, so reach out to other readers and authors. Retweet their books and tweets. Grow your Twitter and Facebook following. And if you really want to take your social media to the next level, get hootsuite and/or tweetadder. But if you want to reach a large audience, and you do not have a large following, you might have to climb on the backs of those who have already done the leg work of building a platform that connects readers to authors." Hi Jeff, thanks for the info, it's given me a lot to think about. I'm writing, perhaps dithering is a beter word for the last few years. I've not published anything because frankly it's not good enough yet. But I'm getting close and this info will help me do it right. Thanks, Gordon. 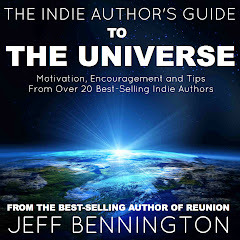 I hope you get a chance to read through some of my older posts or read The Indie Author's Guide to the Universe. I really appreciate you stopping by! Every bit of advice you offered in this post is what I would call "the God's honest truth!". I've utilized almost every avenue you suggested except the blog tour. I've yet to get involved in that sort of thing. Not because I don't want to, but because I just haven't had the time to give it proper attention. 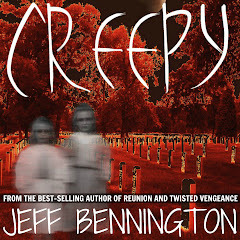 I'm finding the book promotion thing to be be very time-consuming. It's more work than writing a book, that's for sure. It's great to connect with others and network, but it leaves precious little time to write more books. I'm still trying to find a happy medium...where one doesn't overpower the other. As always, great advice! Thanks for sharing. Deborah, You are so right, and more so as you continue publish. Thanks for reading. simply put, I love you. You make me wanna go sell a child on Ebay for $170 to do this. I don't plan to implement this in May. Marketing always go better for me for July and August, so I plan to do this then. 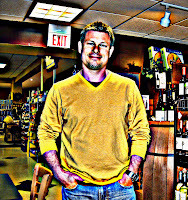 If I have a jpg for it I would give you The BombDotCom Award on best marketing advice post evah! Hey Motown, I appreciate that. Thanks for dropping by. Hope you come back. Excellent post and lots to think about when marketing/releasing. It is all about internet connections these days. Start with building your platform/reader base and work your way from there. Hi, Mel. I think you've nailed it. Thanks for reading. When Do Writers NEED Readers? 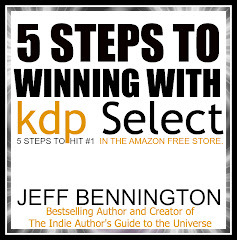 What's Next For Indie Authors… After KDP Select? Why is Indie Publishing all that?